ParentsNearby is a new start-up in the UK, seeking to connect like-minded parents living in the same area. 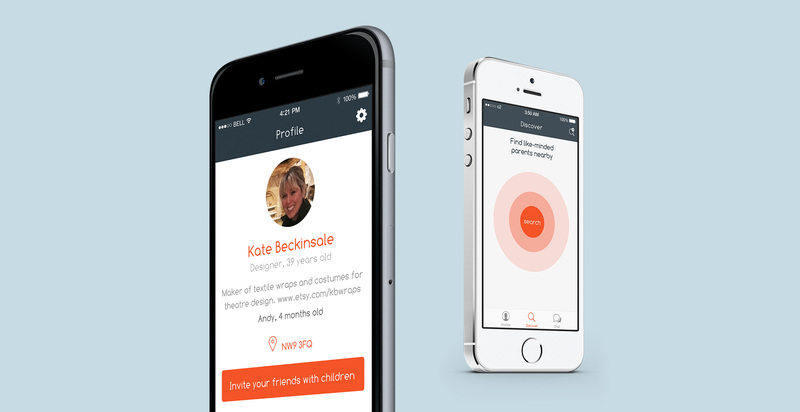 ParentsNearby wanted a platform, that parents could use to not only find other parents within their proximity, but to also help them communicate with each other, build relationships and forge neighbourhood bonds. The solution – an app for both iPhone and Android, that lets users search for other registered parents within their area. The app includes search filters for distance, the child’s age, and has privacy settings so a user can control how much of their information other parents can see. The app attracted over 2000 users during the first month of its launch in the UK. It is due to launch in New York and Seoul next year. We are also pleased to announce that ParentsNearby won Best Use of Location Based Services at the 2015 MOMA Awards.